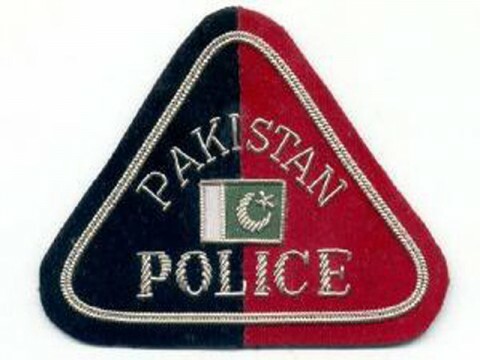 Thanks to Rawalpindi police’s verification drive, the degrees of a total of 22 police personnel of Rawalpindi Region have been found fake, it was learnt here on Thursday. Those police officials, whom degrees have been found fake included 4 Sub-Inspectors (SIs) and 18 constables. Cases against 22 fake degree holder police cops have been registered with Police Station (PS) Civil Line. According to well placed sources, a Sub Inspector (SI) Nazar Muhammad has been awarded certificate of appreciation by British Authorities for conducting good investigation into a blind murder case occurred in the limits of PS Waris Khan some months ago. However, SI Nazar submitted fake school certificate of matric from Sargodha board at the time of recruitment in Punjab Police. PS Civil Line Station House Officer (SHO) Raja Shakeel, while talking to this scribe, confirmed that the degrees of 22 police cops including 4 SIs were found to be fake. The verification process of degrees have been continue for last 20 days while cases against 22 police officials were registered, he said adding all the fake degree holder police officials would be nabbed soon. CPO Azhar Hameed Khokher, however, when contacted said that degree verification drive has been launched in police department like other government-run departments. He said so far 22 cases have been spotted, adding that all such officials would be dismissed.